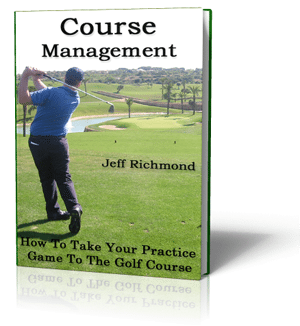 Like I said on the previous page… I’m confident that if you complete this long game mastery program you will massively improve your long game and take strokes off your scores. 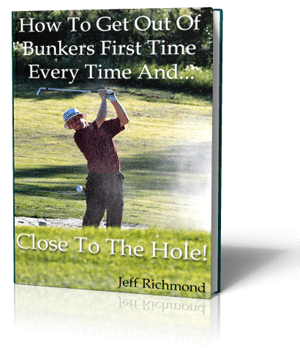 Now on this page you can download this program plus bonuses. But please read all instructions CAREFULLY! As soon as the files have been saved to your hard drive you simply have to open them up and follow the program. I wish you much success with this program. Just remember, you WILL succeed if you follow the instructions and only move to the next step once successfully completing the previous one. 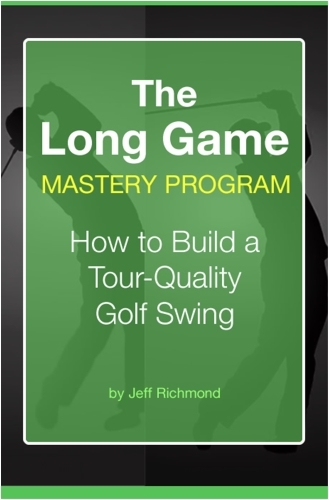 As a customer of The Long Game Mastery Program you can send me your long game swing on video and I will analyze your swing and send you back advice and a plan on what are the main things you need to work on improving. 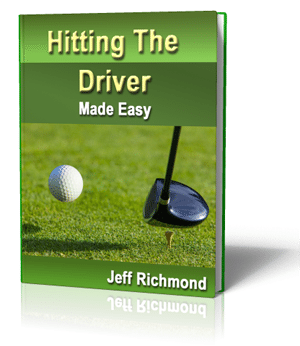 To do this simply send me the video to: jeff@consistentgolf.com. 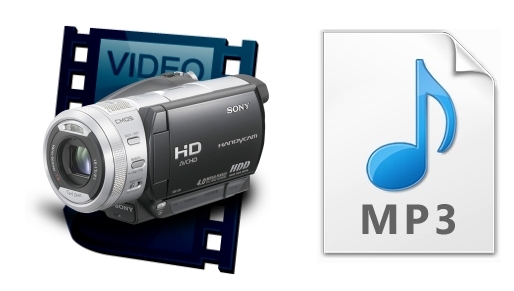 If the video file is quite big you can use a free service like: http://www.sendbigfiles.com/ to send the video to me. Just email me after to make sure I get the video because with email things can go missing. 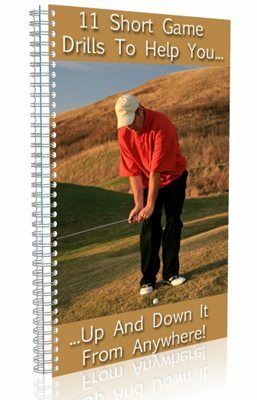 Surprise Bonus: 11 Short Game Drills To Help You Up And Down It From Anywhere!